-You've never been to Istanbul? Pamper yourself today! 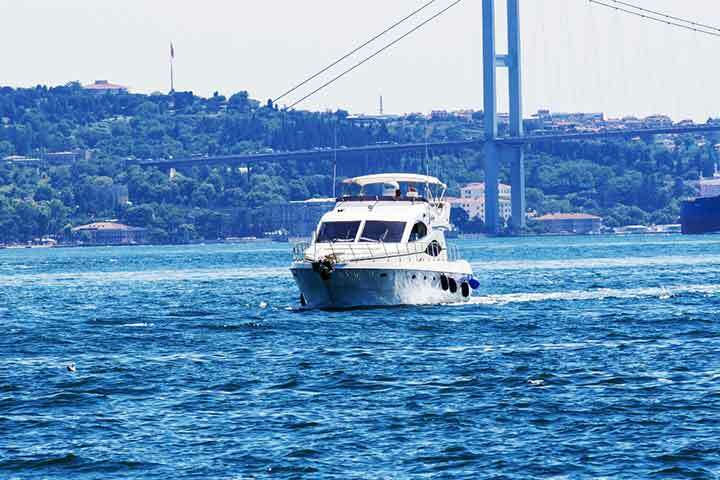 After a nice slow breakfast; get picked up for your Private Bosphorus Cruise Tour for 2 hours on a motor yacht in the incredibly captivating scenery. 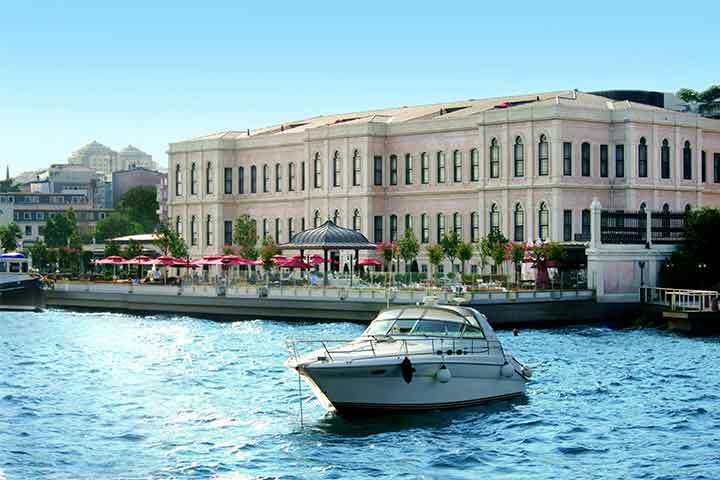 The shoreline on both sides is adorned with well-kept groves, half a dozen Ottoman Imperial Palaces, traditional yalis (waterside villas) and shore villages before a background patched with recent ultra-modern skyscrapers. 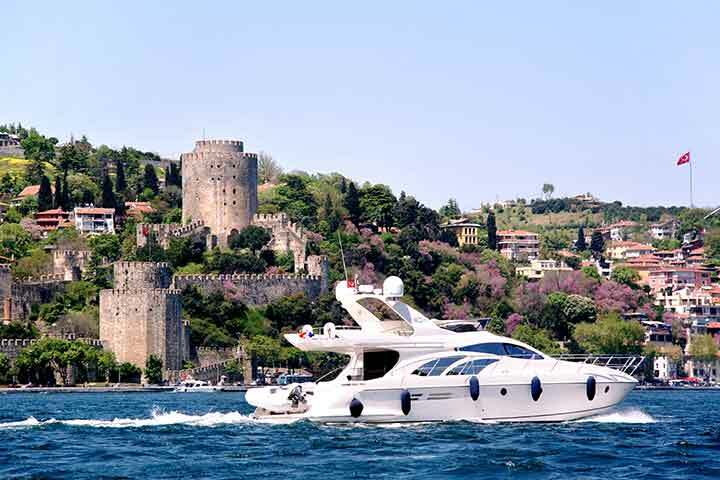 After the boat tour, you drive south by a private minivan to visit the Castle of Rumeli from the 15th century, built by Mehmet the Conqueror to control the strait while he was preparing for his campaign of Constantinople. 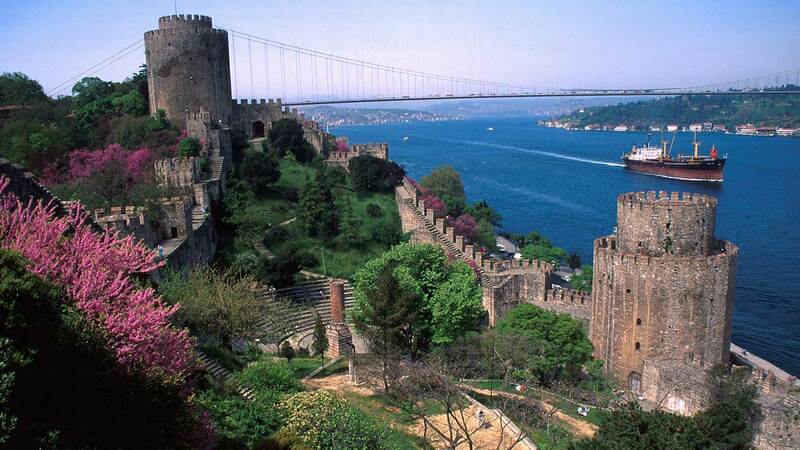 After a nice A'la carte lunch, visit Dolmabahce Palace from the 1800s and home to six Sultans. 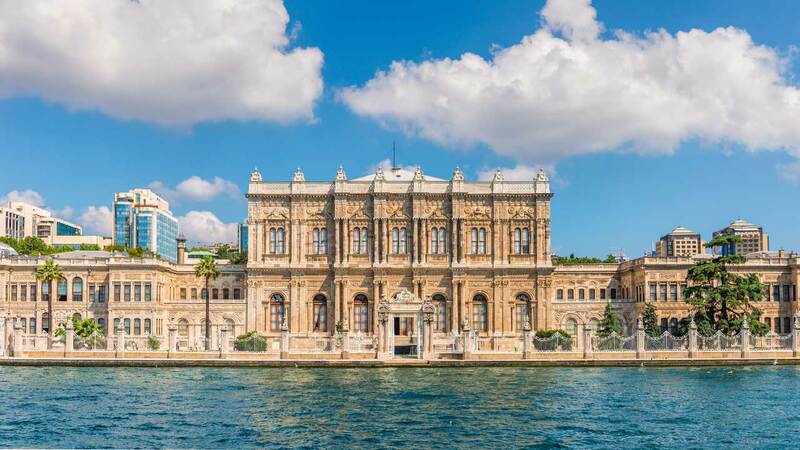 This flamboyant imperial palace is a synthesis of late Ottoman architecture and Rococo, Baroque and Neoclassical styles, has got two main sections Selamlik (Official Part) & Harem (Privy Chambers) in addition to magnificent gardens. 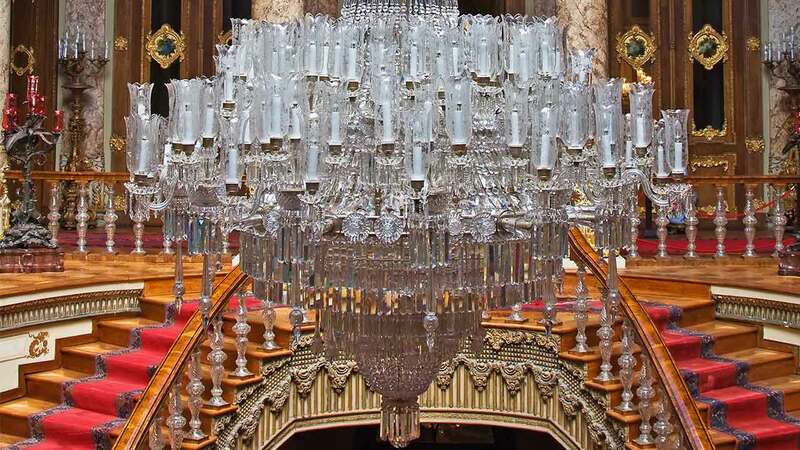 Its golden ceiling gilds, priceless paintings, unique furniture and the rich collection of Bohemian crystals are worth seeing as great examples of the splendor in recent Ottoman Dynasty. Rest of the day is at leisure and flexible for more. 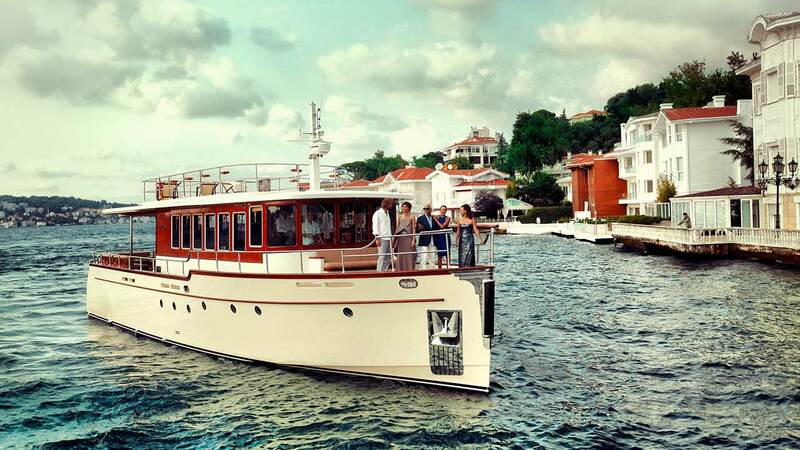 Bosphorus cruise tour is operated on all private basis (private transfers, private yacht, and private guide) and we highly recommend it for a better experience rather than the public ferry to avoid the crowds and enjoy a better quality cruising. If you are staying on the Asian side or Taksim Square; please mention it to your operator for extra transportation cost. 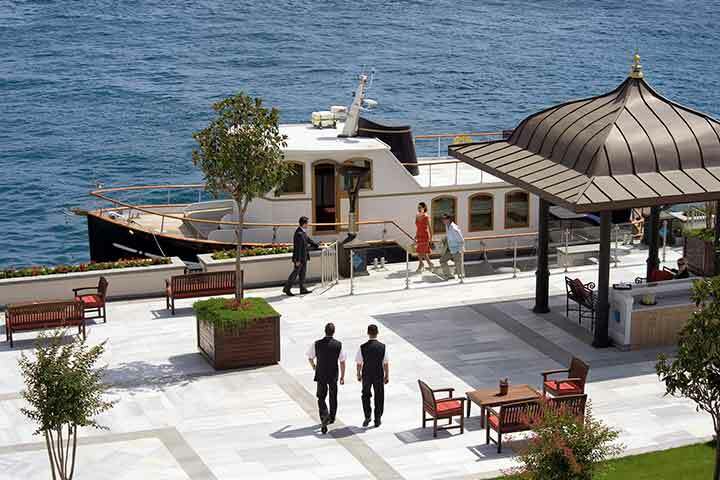 Should you prefer to have lunch service and Champagne on board, please ask for a quotation to your operator.